Rats were exposed in utero plus 60 days post-partum to either complex music (Mozart Sonata (k. 448)), minimalist music (a Philip Glass composition), white noise or silence, and were then tested for five days, three trials per day, in a multiple T-maze. 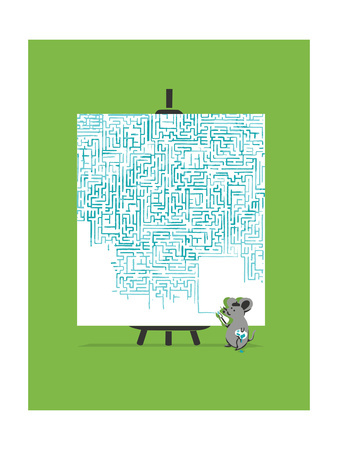 By Day 3, the rats exposed to the Mozart work completed the maze more rapidly and with fewer errors than the rats assigned to the other groups. The difference increased in magnitude through Day 5. This suggests that repeated exposure to complex music induces improved spatial-temporal learning in rats, resembling results found in humans [emphasis added]. Taken together with studies of enrichment-induced neural plasticity, these results suggest a similar neurophysiological mechanism for the effects of music on spatial learning in rats and humans. In this study we see that even in utero, rats exposed to the music of Mozart learn faster and more accurately than rats exposed to the more modern, minimalist music that is common among twentieth-century composers, white noise, or silence (ambient noise). Therefore, it just seems to be common sense that exposing children to music written by Mozart before birth is both noninvasive and may have an effect on their ability to learn during the early years of life. ← Previous Previous post: Which is Better? This Mozart Sonata, or This Mozart Sonata?